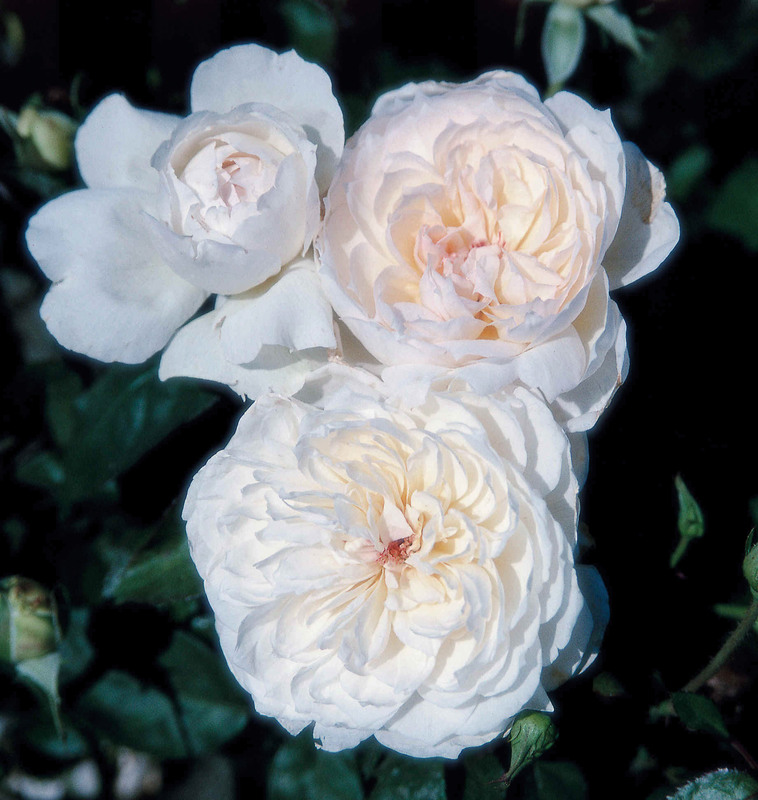 Rosa (‘Meideweis’) | J.C. Bakker & Sons Ltd. Finally a pure white Romantica! The smallest rose in bloom size to be introduced into this collection. An exceptionally strong fragrance and soft delicate bloom make it perfect for any cutting garden. SKU: 83952400. Categories: Floribunda Rose, Roses. Tags: Bolero, Rosa.